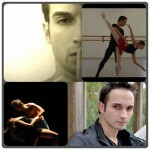 New Silk Class with Carlos! 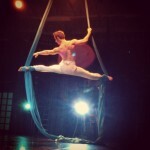 All new Aerial Silk Class with our very own Carlos Torres from ImpulsiK! Classes begin Tuesday, November 4th from 6:30 – 8:00 PM. Cost is $20 per class or $70 per month. Please wear proper attire (long pants/leggings, stomachs covered).